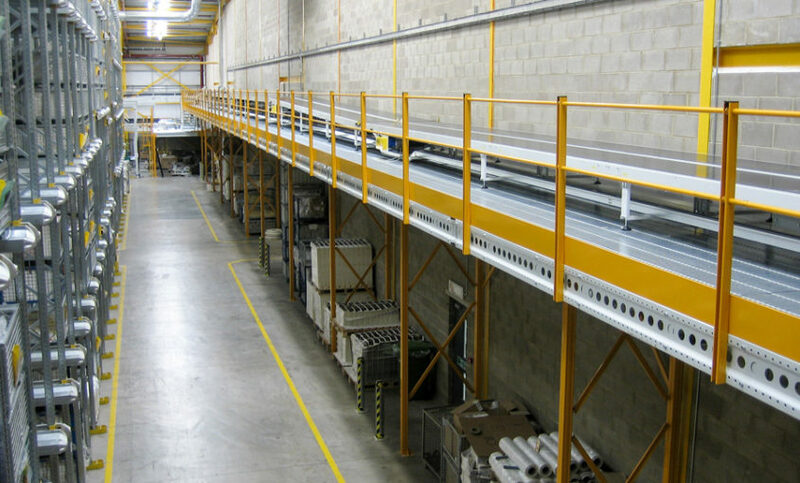 Our mezzanines are designed to guarantee load capacities up to 1.000 kgs/sqm and clear spans up to 10 meters. 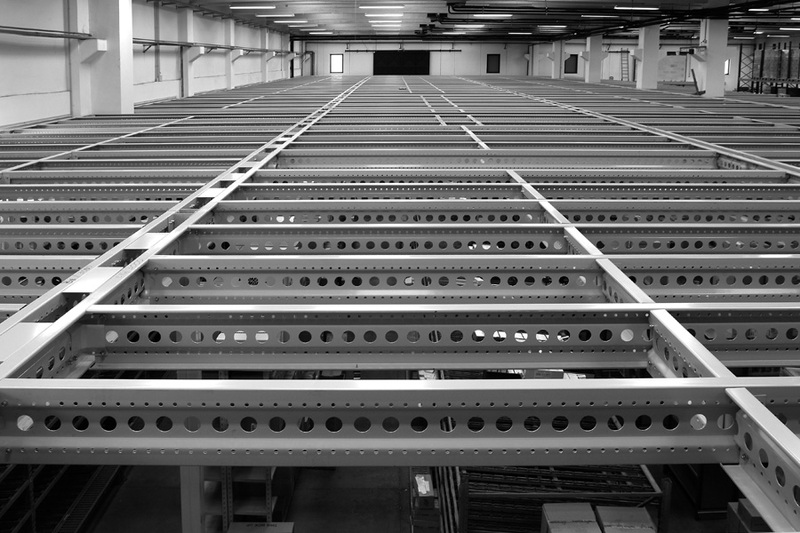 Our technical department and structural engineers design a wide series of mezzanine systems by using the most advanced design softwares in compliance with the strictest anti-seismic criteria according to clients’ requirements. 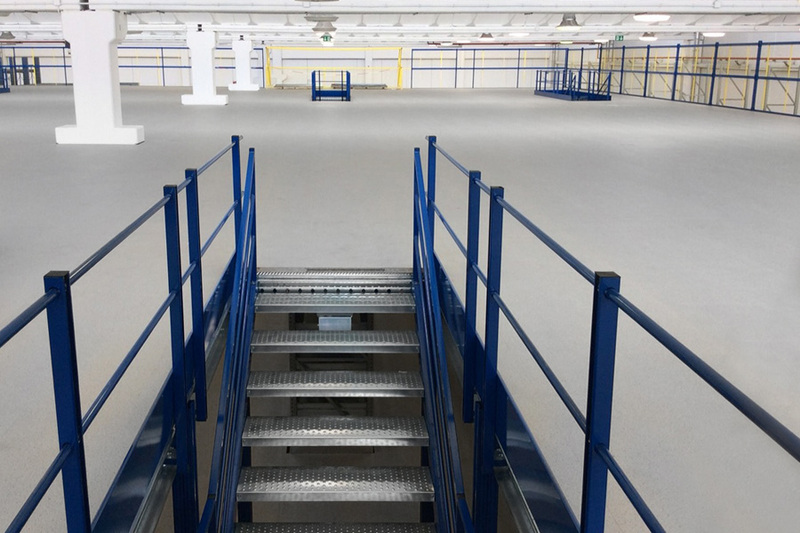 Thanks to the deep expertise achieved over the years, we are able to provide our customers with the most up-to-date structural solutions for industrial, commercial and residential applications, where they can really become high-quality and functional furnish items. 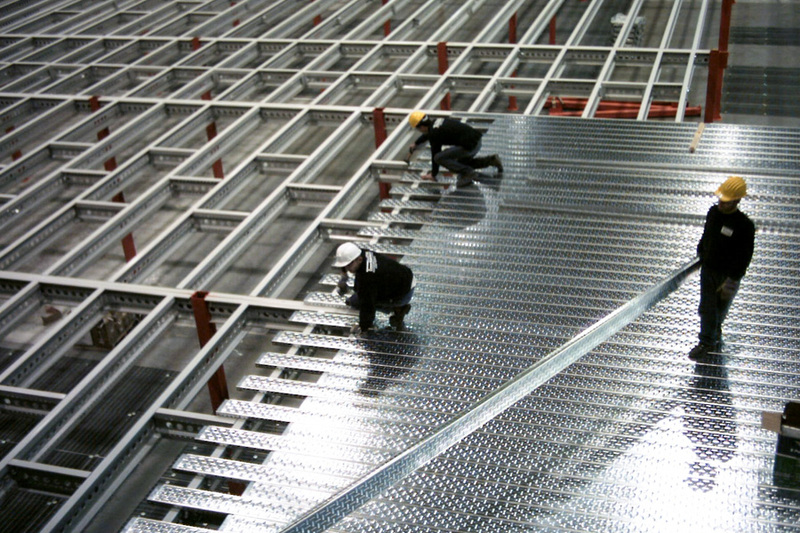 All materials used for the production of our mezzanines components are included in the category of structural steels. 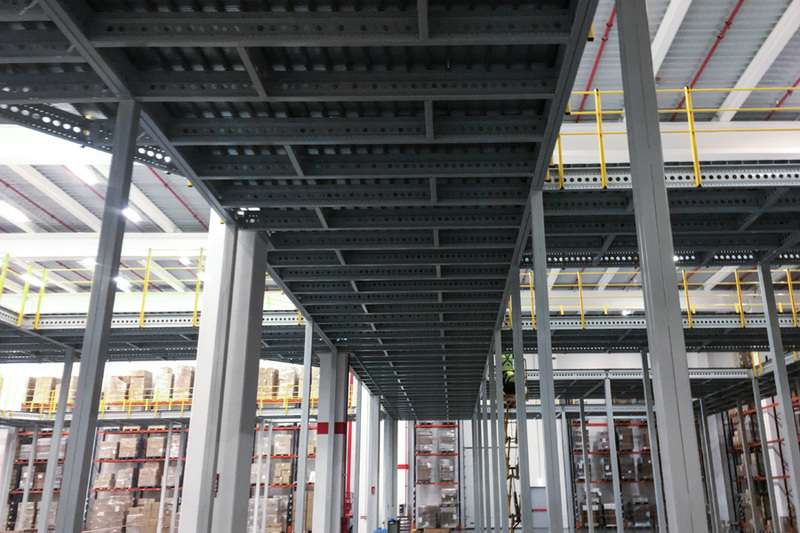 The vertical load-bearing structure is composed of box-shaped pillars made of two welded C-shaped profiles in various sections and shapes, provided with baseplates for ground-anchoring. Pillars are provided with welded brackets at their top for connections to the horizontal framing through assembly brackets and industrial bolts. Primary and secondary framings are composed of perforated profiled Sigma beams, provided as single or double beams in several sizes and thicknesses according to each specific project. 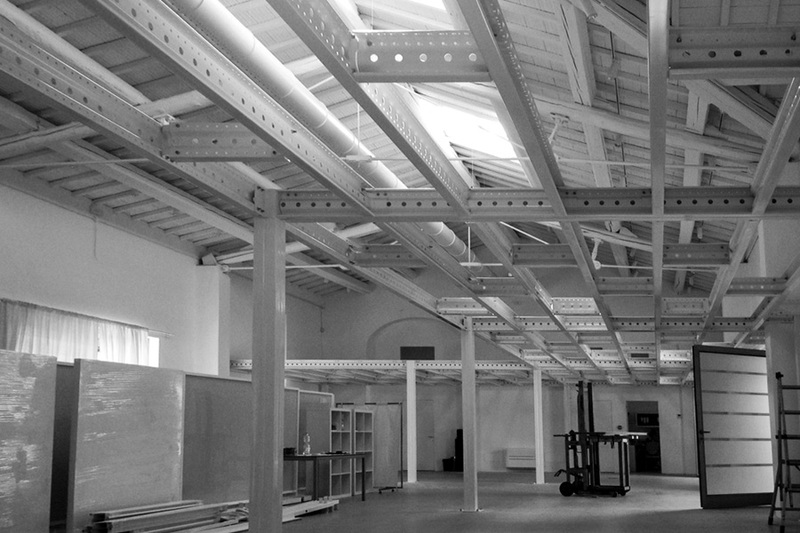 Connections between primary and secondary framings by means of special crossbar beams and cold pressed special assembly brackets which allow orthogonal bolted fixing. This kind of connection avoids the occurrence of deflection for the beams and significantly increase the safety standards of our structures.